Is your coffee or dining table looking a bit bare? Does it need a breath of fresh air? Or do you simply want a little update? 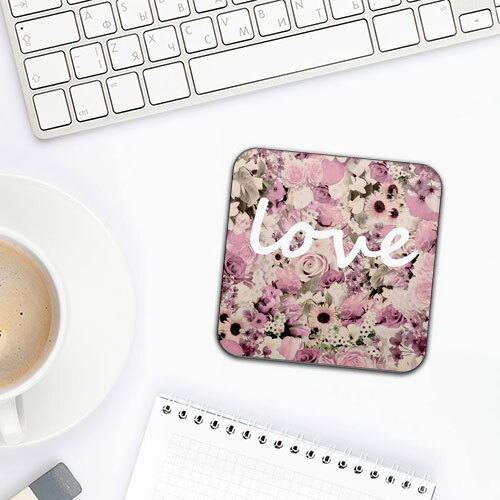 Perhaps our personalised photo and art coasters are exactly what you have been looking for. They will certainly do the trick when it comes to giving your home a makeover. With a choice between wooden coasters or glass, and singles or multipacks, you have a variety of options that allow you to create the perfect accessories for your table. The wooden coasters come in either square or circle formats and are 9 x 9cm. 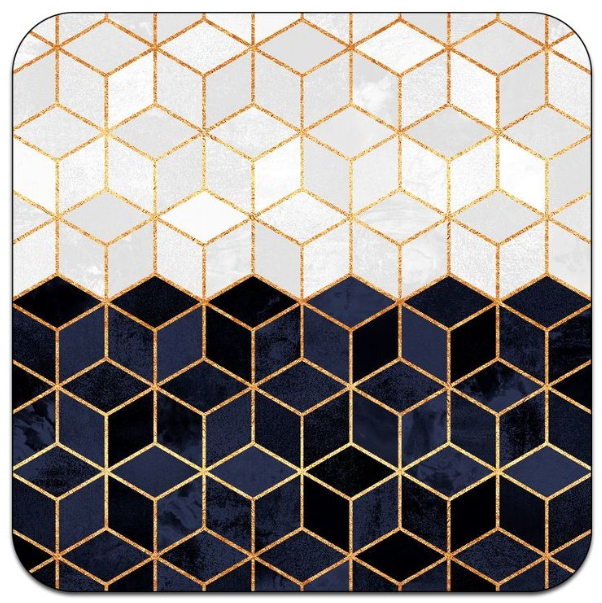 The glass coasters comes in just the square format and are 10 x 10cm but come with a border, and you can choose either dark silver or black. 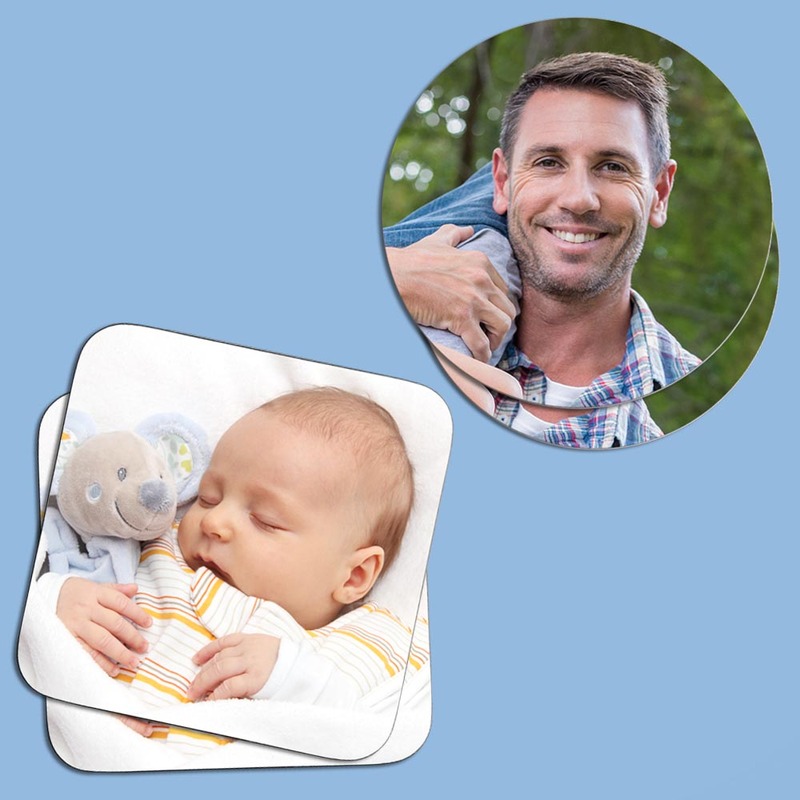 You can opt for a single coaster or if you prefer a set then we offer multipacks of 4 and multipacks of 6. 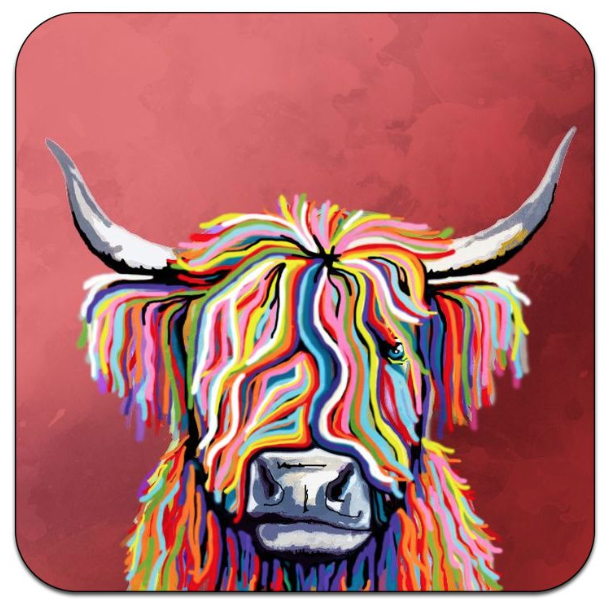 Even better, you can upload a different image for each coaster with the multipack option! All coasters are easy to wipe clean and are heat resistant. 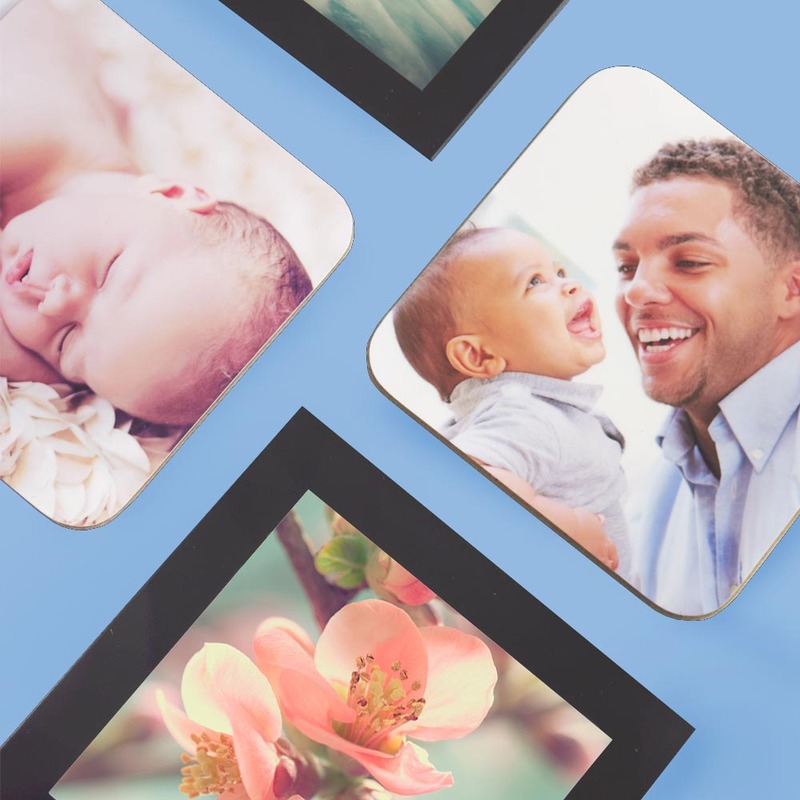 Any image that you pick is bound to look incredible with our bright and vibrant photo reproduction. 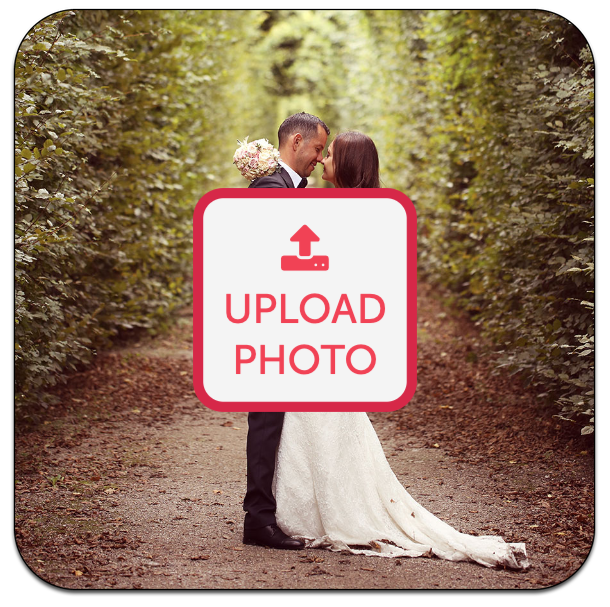 To get started, all you need to do is choose your photos and then click on the ‘upload photo’ button as shown below. Perhaps you’ve picked some photos from a favourite family holiday, maybe you’ve been travelling and want to share your adventure, or you’ve decided to dedicate your coasters to some furry friends. 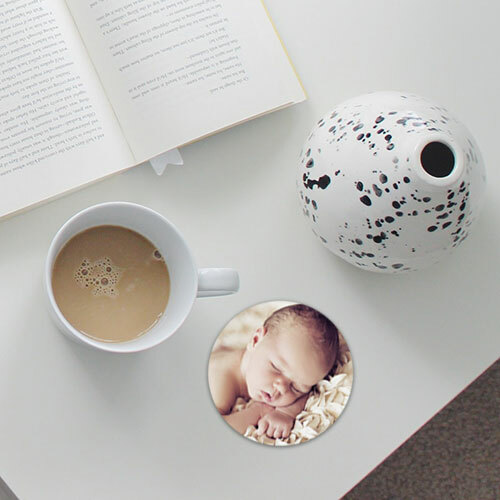 Whatever your choice, you are just a couple of clicks away from creating coasters that you can treasure forever. If you don’t fancy photos, why not choose from our range of fab designs. To browse click the link. In case you’re still stuck for ideas we’ve included a few of a popular designs below. 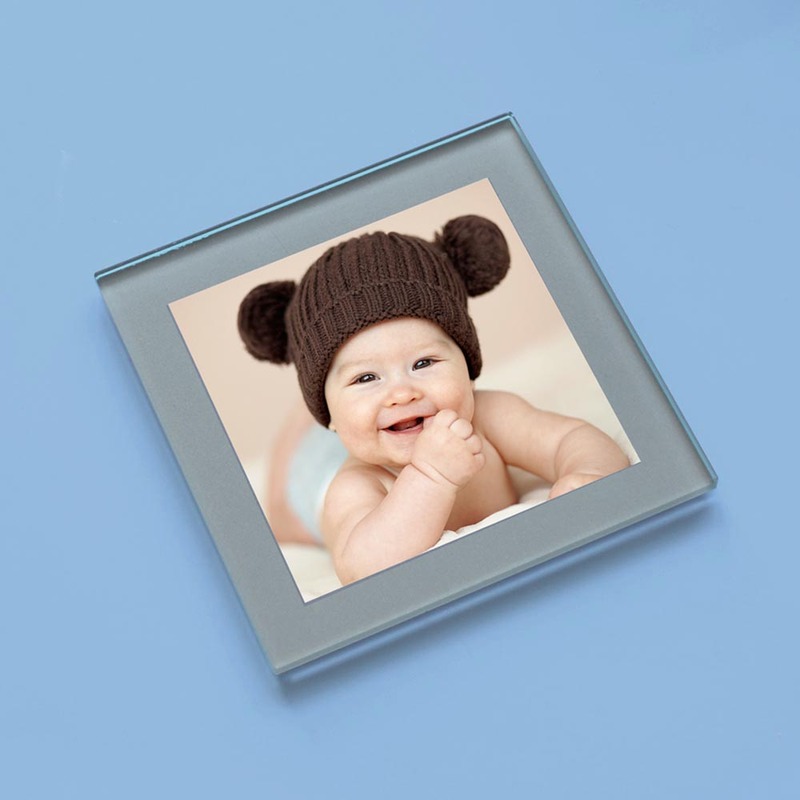 With free delivery also available, create your art or photo coasters today and showcase some of your best memories on your coffee table – perfect to reminisce with over a cup of tea or coffee.